Handmade Detroit | Official DUCF After Party! 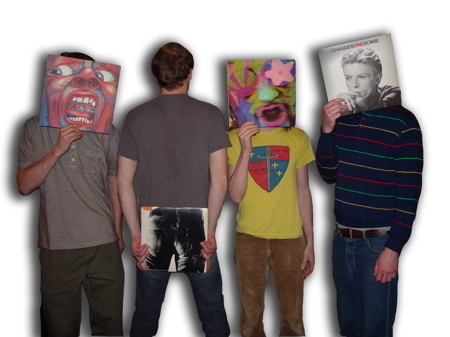 DUCF‘s Official After Party starts at 8 p.m. @ the Magic Stick. You don’t even have to leave the building to help us celebrate. 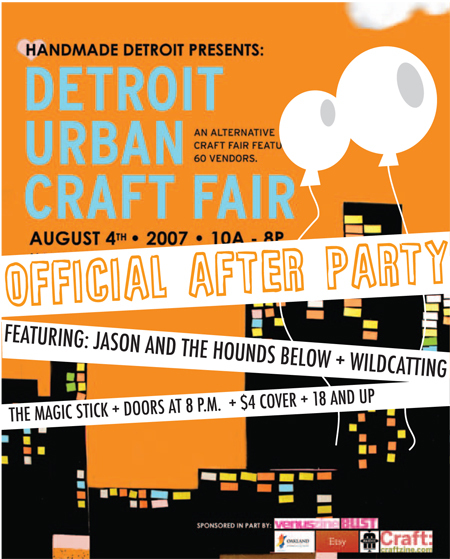 Stick (whoa, no pun intended there) around after the last craft is sold for the debut of Jason Stollsteimer’s new venture, Jason and the Hounds Below and Stephanie’s favorite local band, Wildcatting. Come dance the night away.